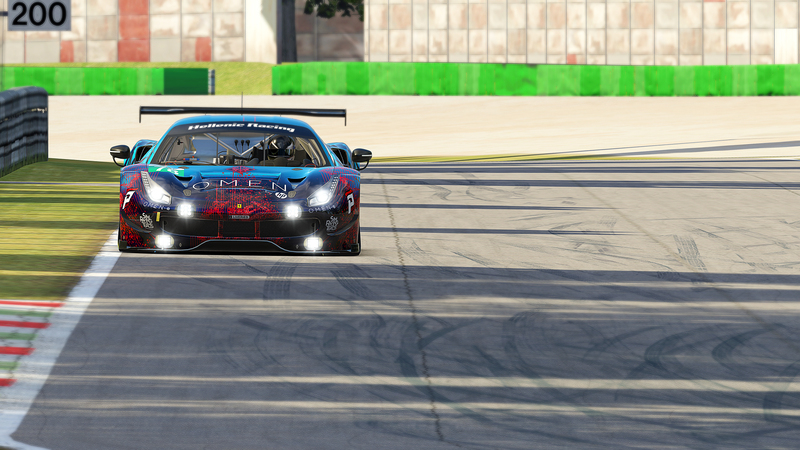 Best possible result for Simcore Racing driven by Nick Koudourakis & Andy Perrs in the Saturday morning race, right before the end of 2018 at the demanding Circuit of the Americas. 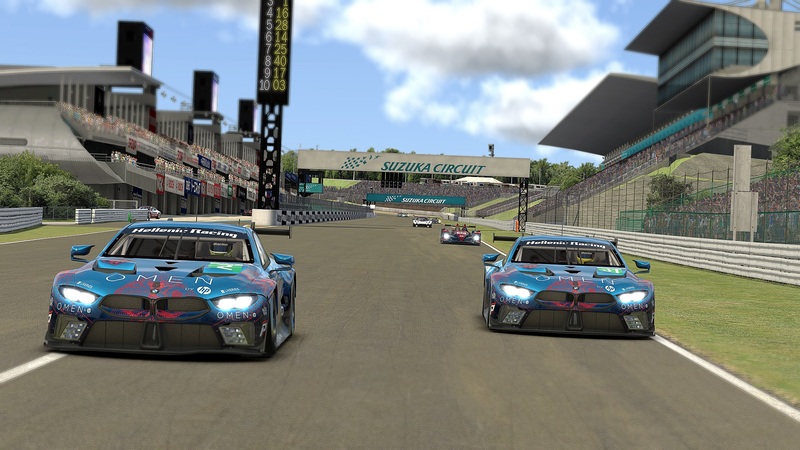 Hellenic Racing drivers, participating with Simcore’s colors, were the first to see the chequered flag after having started from the second place of the grid, overcoming a few minor problems during the race. 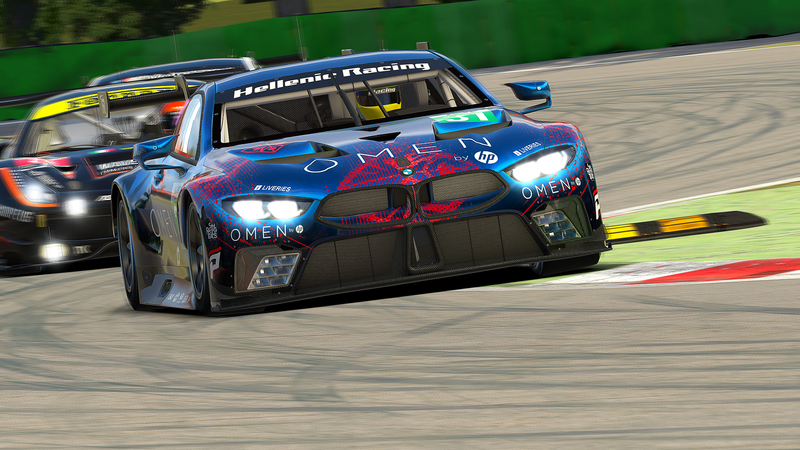 In the afternoon’s race, the same drivers run out of luck after being t-boned from an overambitious, soon-to-be “world-class driver” on the first lap, while driving for Hellenic Racing.